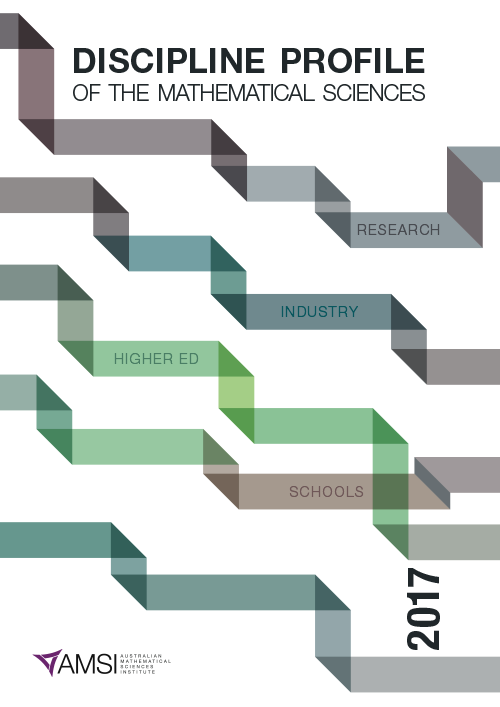 The Discipline Profile of the Mathematical Sciences 2017 provides a detailed snapshot of the state of the discipline and its impact from the classroom and higher education to research development, workforce trends and industry innovation. 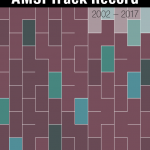 This year’s profile includes preliminary data from AMSI’s 2016 survey of Australian university mathematical sciences departments, as well as the recent ERA report on research performance in Australia and new mathematical sciences workforce data. 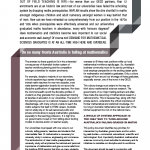 Note: The linked pdf contains an updated “Figure 1.26 Australian Year 12 mathematics students” on page 21.